Austin, Texas has been long been known for its rich culture, outdoor appeal, and affinity for college football, but as of January 1, 2015, it became one of the state’s leaders in the fight against distracted driving. In an effort to reduce the 100,825 crashes, 3,214 serious injuries, and 468 deaths that took place in Texas due to distracted driving in 2014, the Austin City Council passed Ordinance No. 20140828-041 which made the use of any portable electronic device while operating a vehicle illegal. You read it correctly in the sentence above; the new law prohibits drivers from using ANY type of mobile device while driving, meaning the rules don’t stop at cell phones. This includes any action that can be taken by laptops, iPods, tablets, digital cameras, and even GPS systems that aren’t fixed to the car while driving. Devices can only be used while driving only if they can be accessed with hands-free technology such as Bluetooth or a headset. Otherwise, you have to wait until you are at a complete stop to use them legally. The rule applies to bikes as well. Although the ordinance says nothing about skateboards or other methods of transport, with the prevalence of bikes on the road in Austin, the law aims to encompass all street traffic. 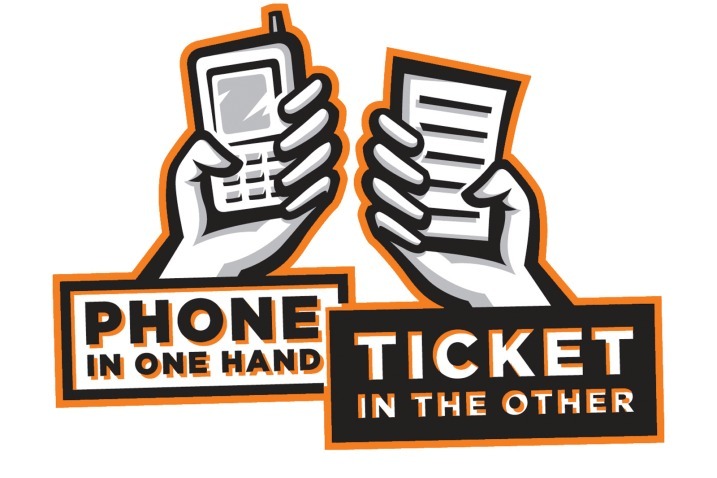 If your life or safety is in immediate danger, you can break the ordinance and use your cell phone to call 911. The fine for breaking the ordinance can be up to $500. Although in the first few months after the New Year the Austin police said they would only be issuing warnings, the grace period has passed. Although this law is only in effect in Austin, the prevalence of injuries due to distracted driving accidents across the country, an estimated 421,000 in 2012, means that similar laws are bound to make their way into other states. However, just because the danger of distracted driving is translating into legislation, it doesn’t mean that the rules will be followed and there is no possibility for injury. Nevertheless, with the adaptation of tough laws and increased public awareness on the issue, hopefully we can put an end to distracted driving all together. I would like to suggest folks take a look at http://www.cellcontrol.com. We are leading the charge against device distraction in moving vehicles. Thanks for sharing the key takeaways of the new law. Most of us are not aware of the new law. Now can they have enough police in Austin to patrol the overly aggressive driving that takes place every minute on the minute? Really this town’s roads are too jammed with cars trying to get there before the other guy get’s there. Where ever there is. Time to move from this frustrating place.